As a business owner you should always be on the lookout for new ways in which to find success, build your brand and ultimately achieve growth. One such way that is absolutely vital in today’s world, regardless of what business you are in, is the use of social media. 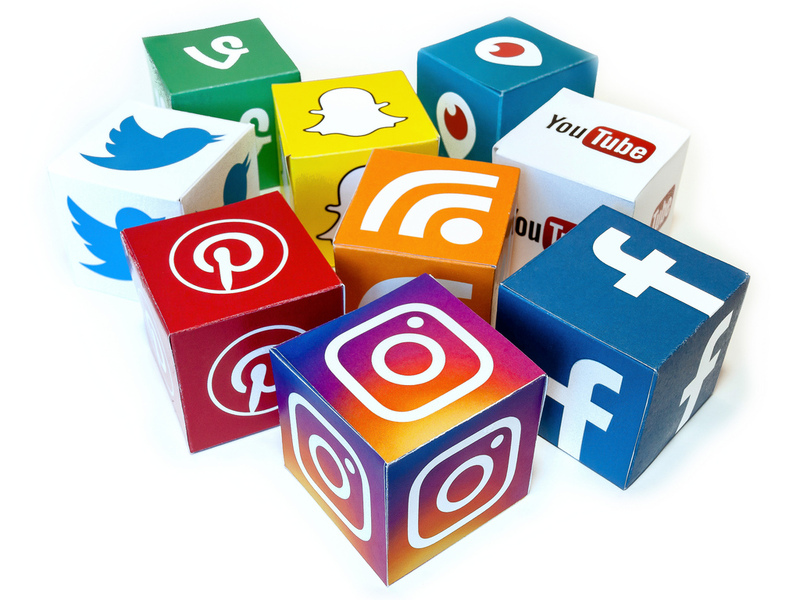 Since its arrival, social media has not just played its part as a tool to connect people but also to aid businesses in the way that they operate. If you are not already active on social media as a business, here are just 5 reasons why it is time to rethink your strategy. If you decide to market your business or one of your products on social media, you will be able to do so for a very small price when compared to other marketing strategies. The return on investment for a social media campaign is higher than you will find through either traditional marketing methods and even many other forms of digital marketing. Free advertising is always hard to come by but this is also exactly what you can achieve on social media. The numbers of people who use social media websites such as Twitter, Facebook and Instagram are absolutely staggering and there are literally millions of people who login each day. These huge figures mean that you have access to a massive volume of people on social media who are just waiting to hear and see what your business has to offer. If your competition are already active on social media then you need to follow suit in order to keep up, if they are not then this is a great opportunity for you to get one step ahead. The power of social media can really catapult your business into more success and higher profits, especially if you can use it to take sales from your competition. Social media moves at high speed and whilst this could be a negative when you consider that your target market may miss your updates, the speed of use can prove to be a great positive. Let’s say that you have a flash promotion on your stock to drive sales and grow awareness, you can put this message out to millions in the click of a button. In terms of connecting with your client base, there is no quicker method than through the use of social media. We live in a world of high competition in numerous industries and the biggest factor in a consumer’s choice as to which company they use, will be how much they trust you. For this reason, brand power is a hugely important attribute for your business to have and through the use of social media you can get to work on creating that brand. Using social media sites gives you the chance to add character to your company and sow the world what its beliefs are, the perfect way to create a trustworthy brand and drive more sales. Social media management is easy to do and not very time consuming which means that there really is no excuse not to get involved.